Her research focus examines the effects of anthropocentric habitat changes, particularly from timber harvesting and energy development, on wildlife populations, especially songbirds. 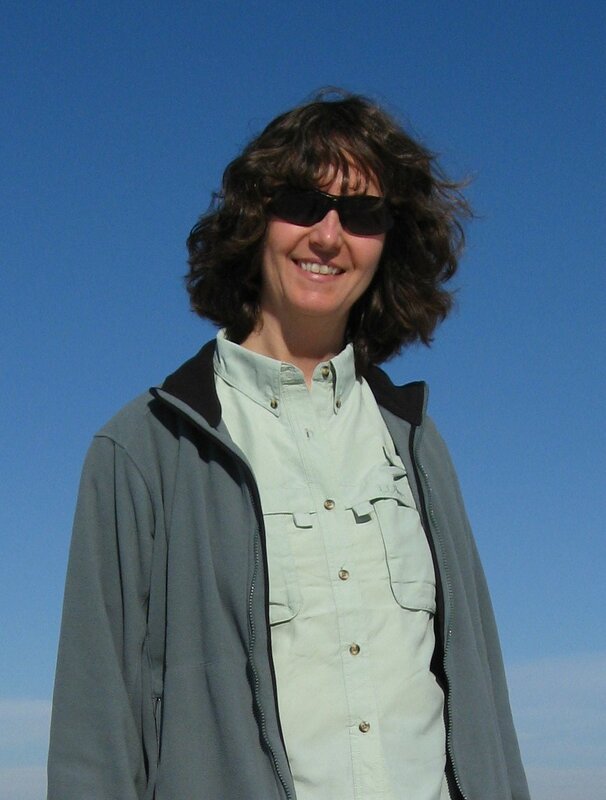 Petra currently teaches a graduate course in Conservation Biology and coordinates a graduate seminar where students prepare scientific presentations. Loman, Z., D. Harrison, C.S. Loftin, P.B. Wood. 2016. Evaluation of representative bird species’ Landscape Capability models developed by the Designing Sustainable Landscapes project in the 13-state, northeastern region of the United States. 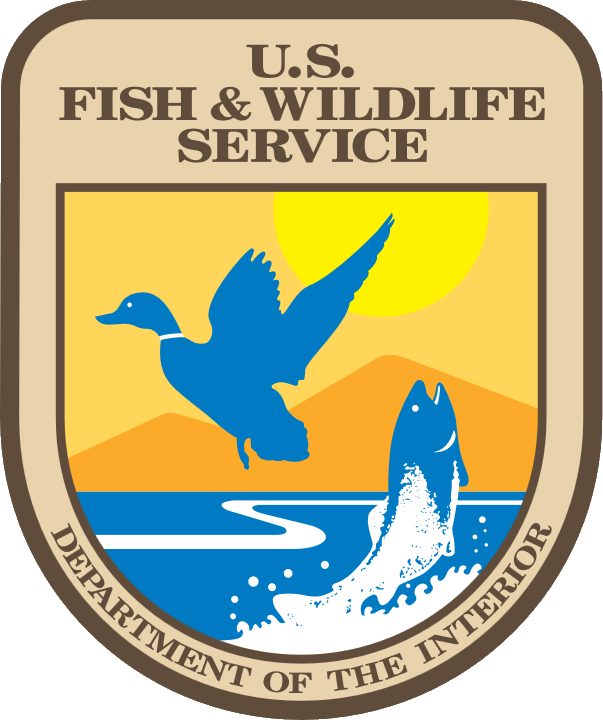 Annual report of project activity to the USFWS. 7 pp. Mizel, J. and P.B. Wood. 2011. Songbird response to reforestation of mined land with hardwood trees (abstract). Journal of the American Chestnut Foundation 2(25):11.